In Datanami’s Strata NYC round-up article, Striim was included for announcing further support for the Google Cloud Platform. 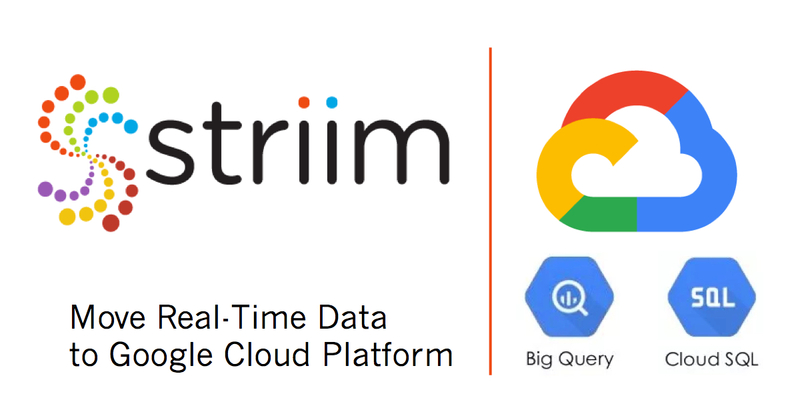 Striim now provides Platform-as-a-Service Offerings for Google BigQuery, as well as Cloud SQL for PostgreSQL and MySQL. 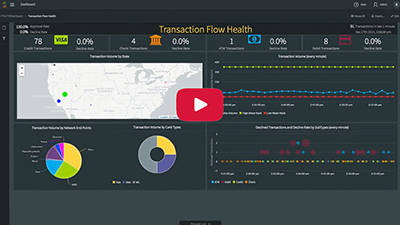 To learn more about Striim’s capabilities for Google Cloud, read our press release, Striim Expands Integration with Google to Move Real-Time Data to Google Cloud Platform.